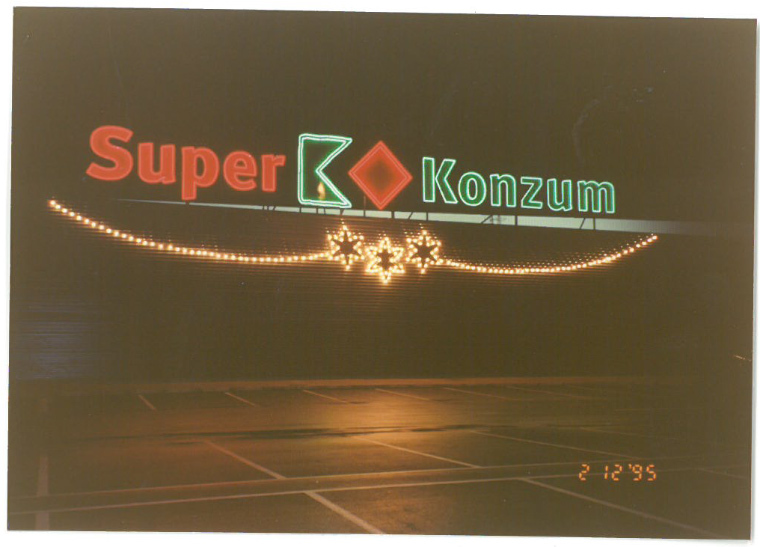 Exactly 20 years ago, on December 4th 1995, the first Super Konzum store was opened and at that time it represented a new concept and introduced new trends in Croatian retail. 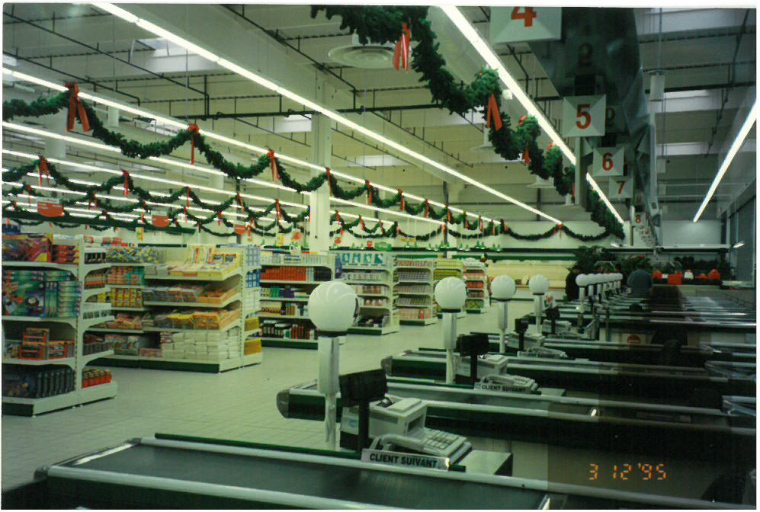 The selling surface of more than 2000 square meters ushered in unseen standards and started the supermarket era in Croatia. 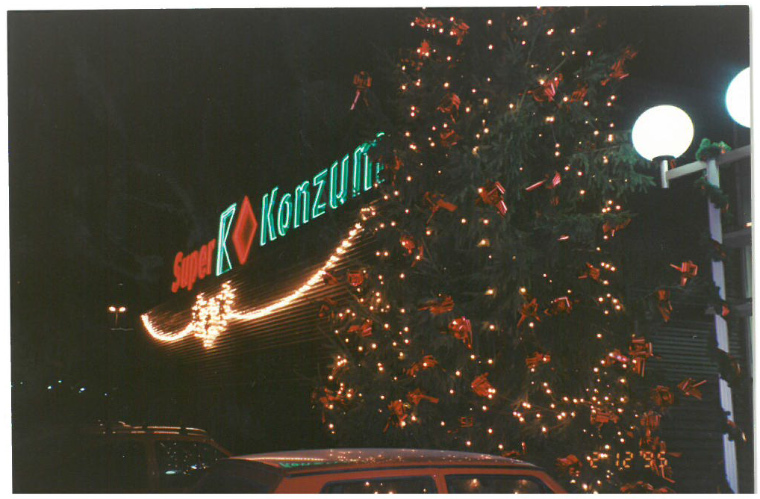 That first Super Konzum was in the Vukovar street in Zagreb. 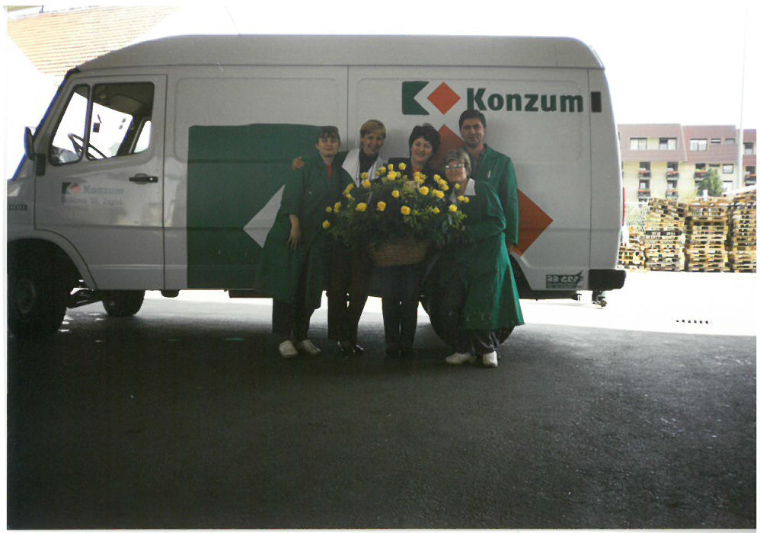 Today the 20th anniversary of its opening was celebrated, and the ceremony was attended by several employees who have been working there since the store opened. Darko Knez, CEO of Konzum, was also present. 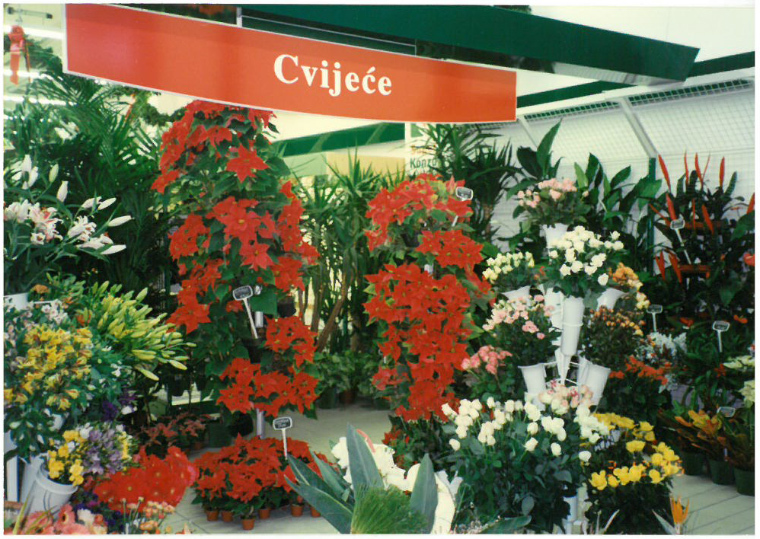 Apart from its history, this store is specific because of many anecdotes and long-lasting friendships spanning over two decades. 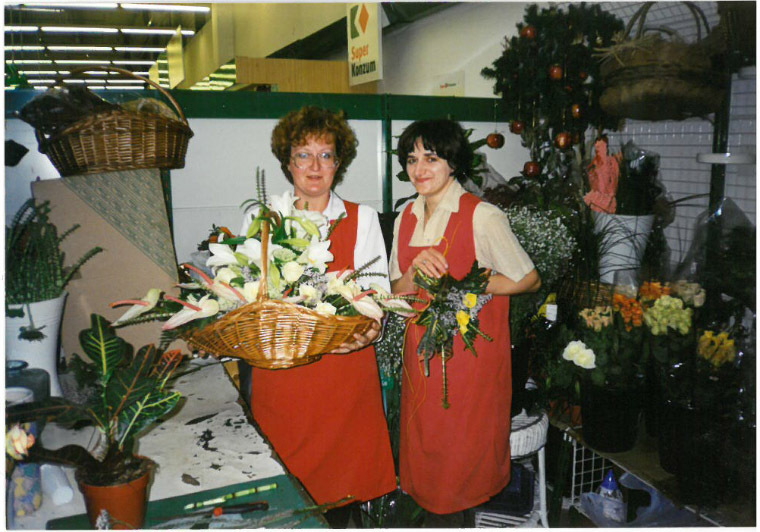 Colleagues who worked at the store in 1995 remember gladly all of their experiences. “There was plenty of joy and camaraderie. 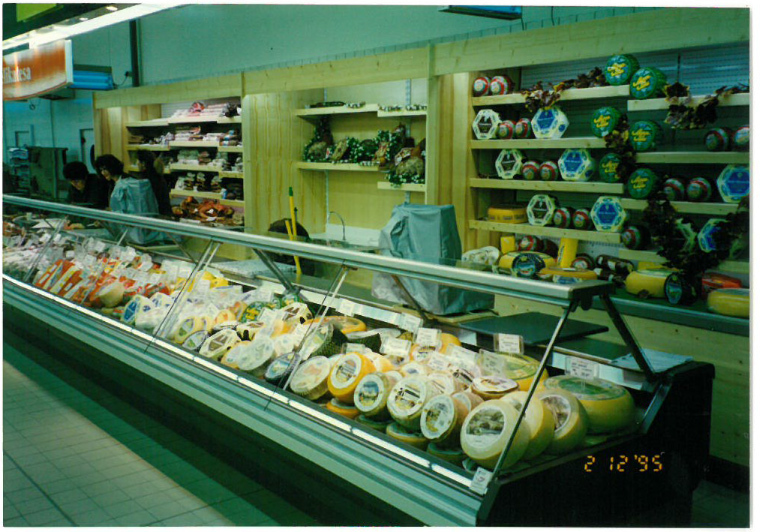 Great friendships were formed at this store,” is what many colleagues working at this store said. 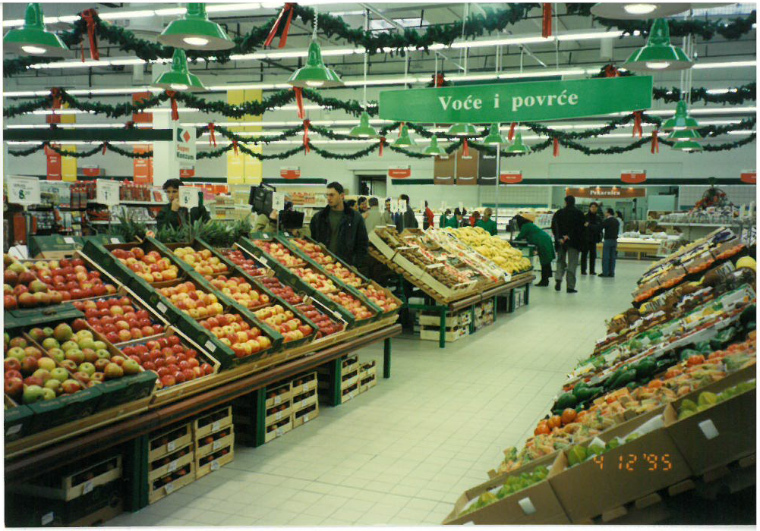 The employees from this store still enjoy a formal dinner to celebrate the store’s birthday and they are especially proud of a record that was never surpassed: during a single day, they filled the store with items from 19 trucks. The team will celebrate this birthday as well and continue the tradition in the future.